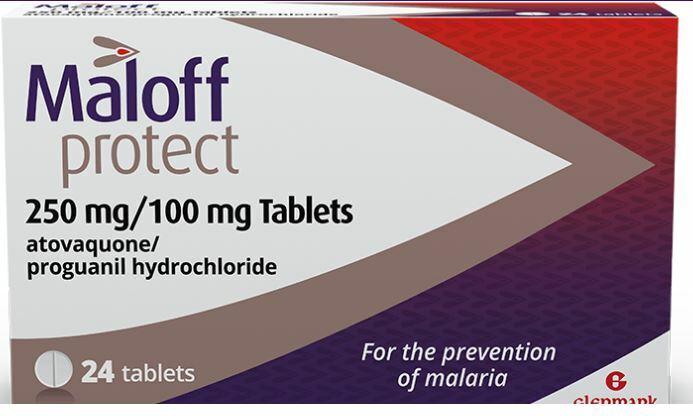 Maloff Protect works by killing malaria parasites in your body. If taken before you are bitten, it can prevent you from becoming infected. Until now, atovaquone/proguanil was only available with a doctor’s prescription. With Maloff Protect, you can get the same protection direct from us, making your travel preparations even simpler. Preventing malaria is just one of the things to think about before you travel. There might also be some recommended vaccinations. If you haven't already done so, make an appointment to find out what other precautions you should take. Hepatitis A vaccine continues to be in short supply in the United Kingdom (UK) and globally; until normal vaccine supply resumes, some products may not be available or may be reserved for special risk groups However for standard travel requirements, this vaccination will not be available. There is at present, a global shortage of hepatitis B vaccine which is currently impacting severely on the UK supply. The situation is particularly critical during August but limitations on supply are likely to continue until early 2018. PHE and Department of Health (DH) have been working with both vaccine manufacturers to institute ordering restrictions according to customer type. As a consequence, NHS hospital trusts will get the highest allocation, and some providers, including community pharmacy and general practice, will not be able to order any adult hepatitis B vaccine stock until further notice. If you have been subject to an assault or a needle-stick injury and require urgent post-exposure Hepatitis B vaccination, please visit either your GP or an urgent care/Accident & Emergency department at an NHS trust for a full assessment. www.fitfortravel.nhs.uk and search for the vaccination via the ‘A-Z Index’ list. with active Zika virus transmission. experience a mild, short-lived illness that resolves spontaneously, following an incubation period of up to 14 days. However, some countries with active Zika virus transmission, particularly Brazil, have reported an increase in the number of babies being born with microcephaly and other congenital malformations, while Zika virus transmission is also occurring. taken to limit infection risk when travel is unavoidable. A small number of cases of male-to-female sexual transmission of Zika virus have been reported, and advice about preventing sexual transmission is also available. has been produced for members of the public. and advice - contact your GP if you are concerned in any way. Please call us on 0161 870 6546 for further guidance or click here to read the NHS overview.